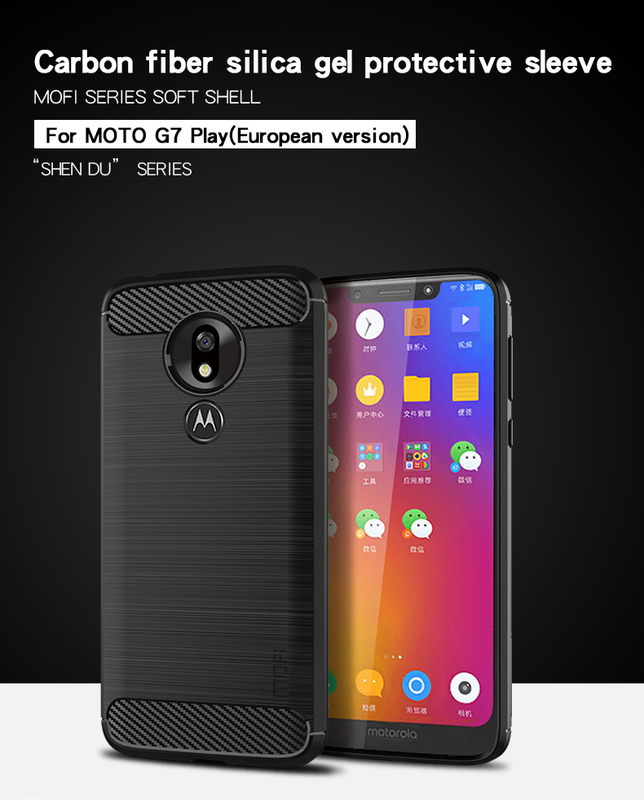 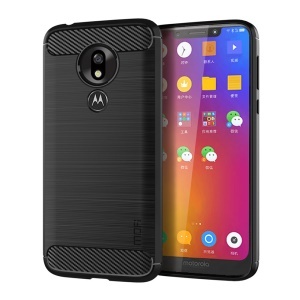 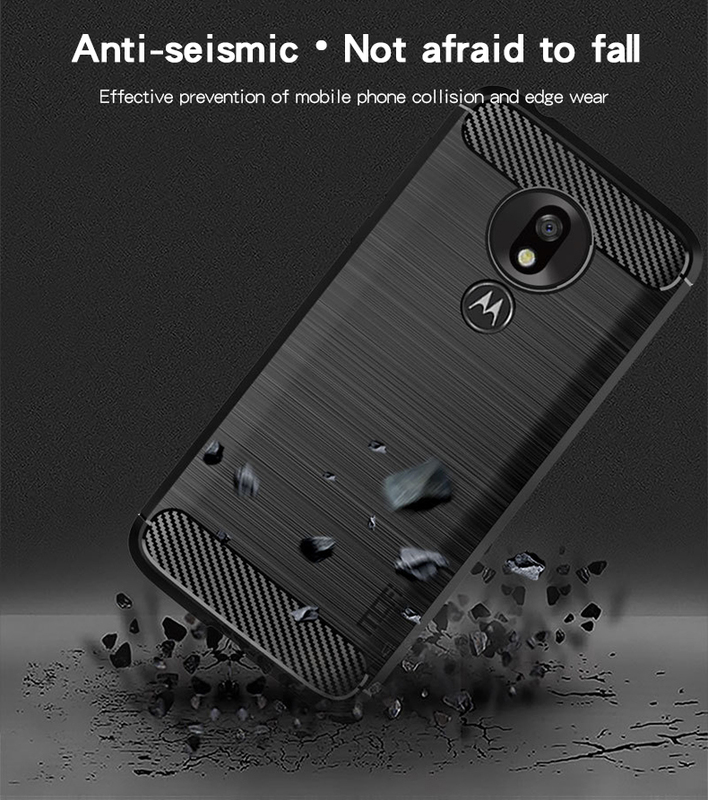 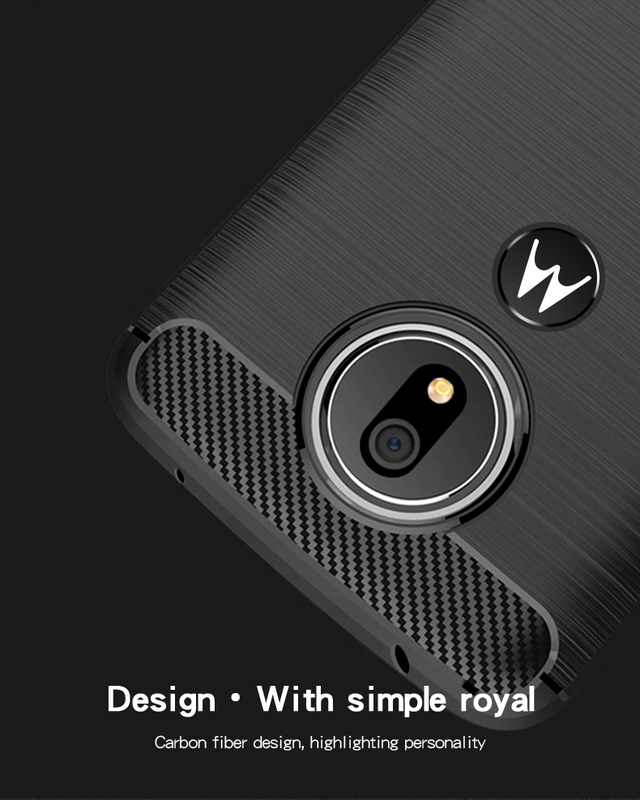 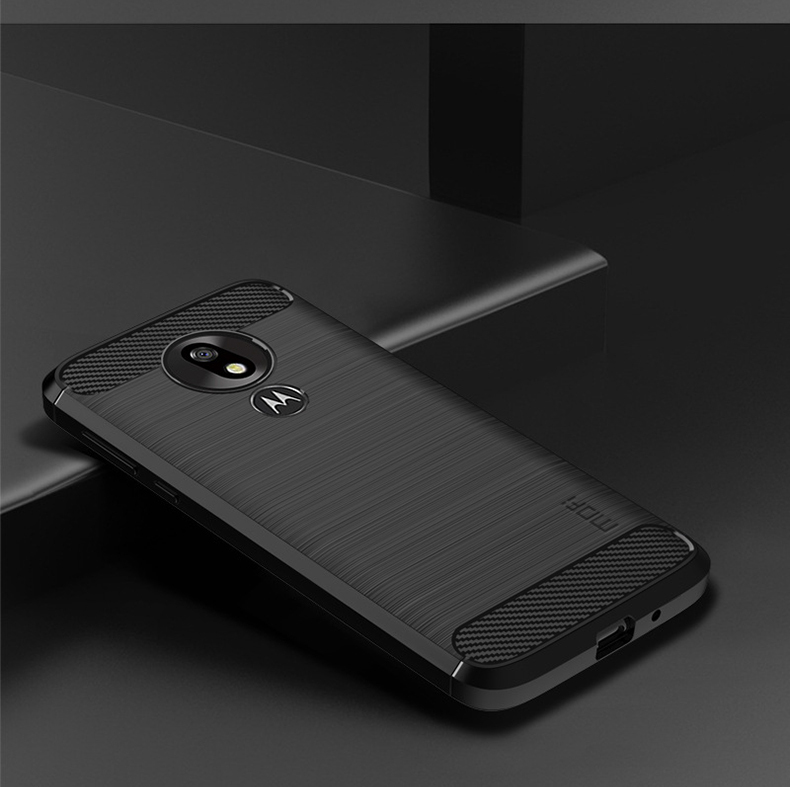 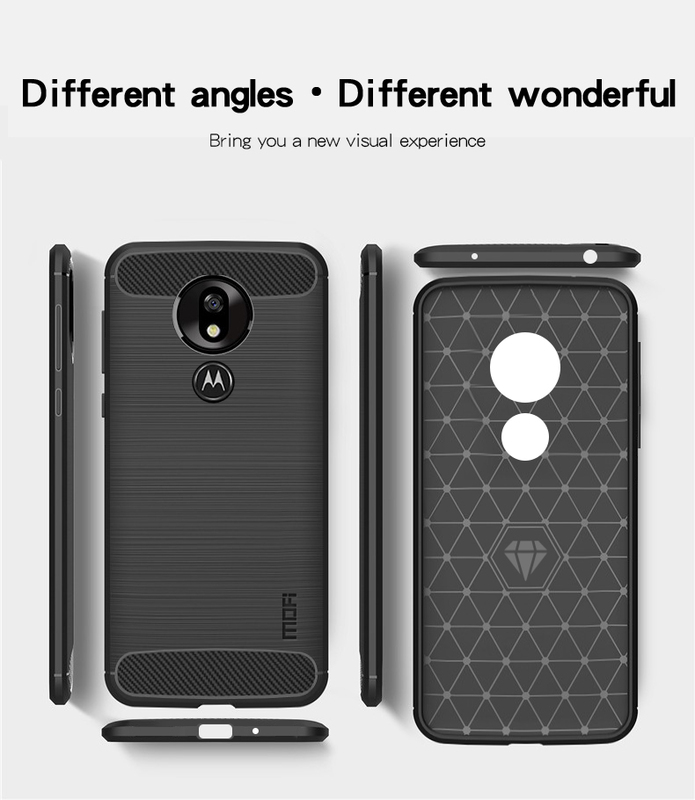 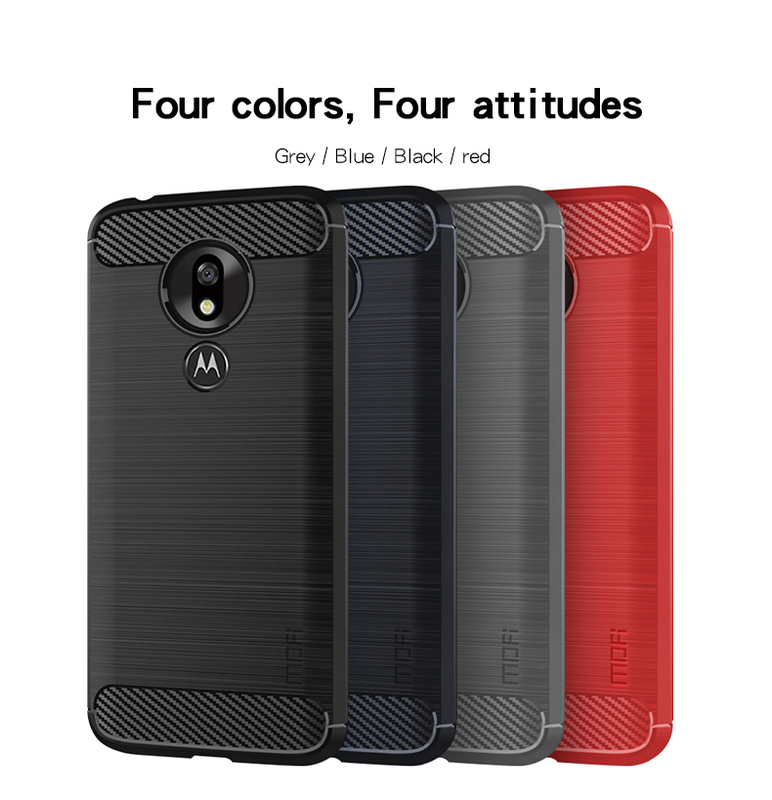 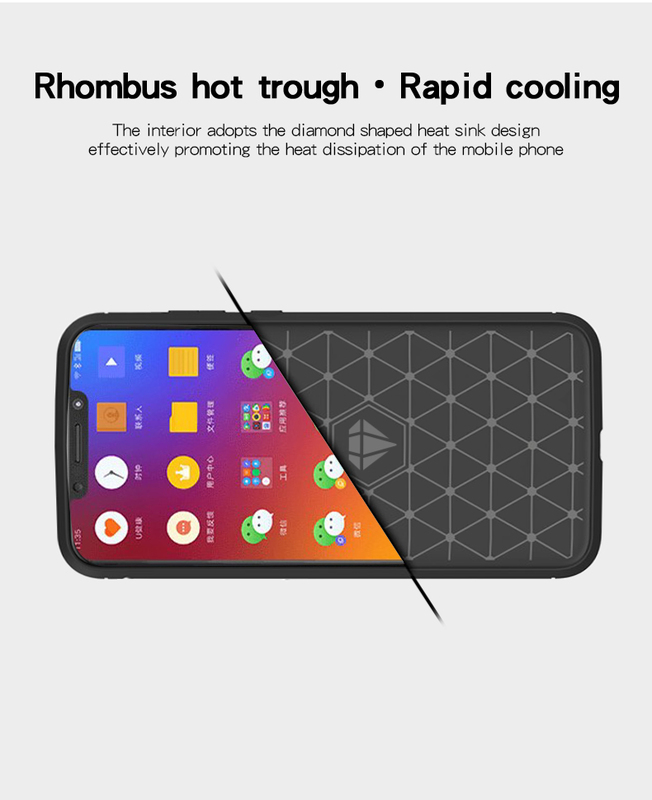 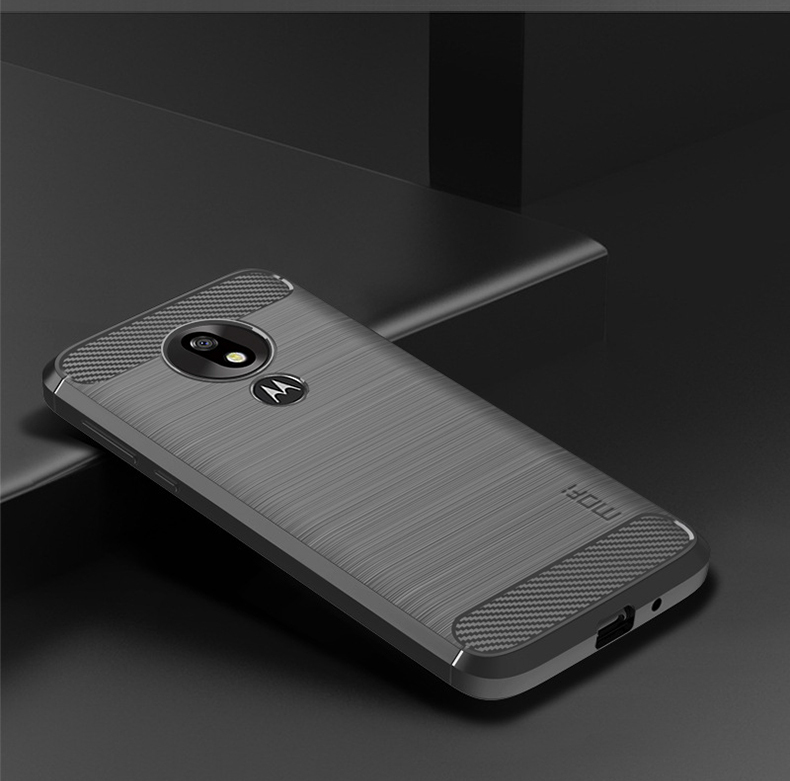 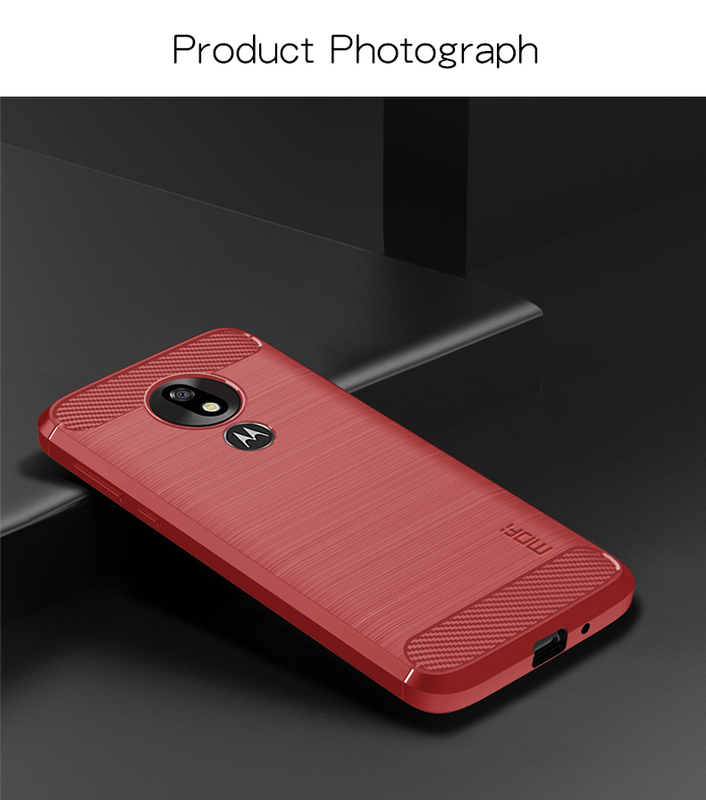 For just $ 2.01 , buy MOFI Carbon Fiber Brushed TPU Mobile Casing for Motorola Moto G7 Play (EU Version) – Black from the wholesale webshop online. 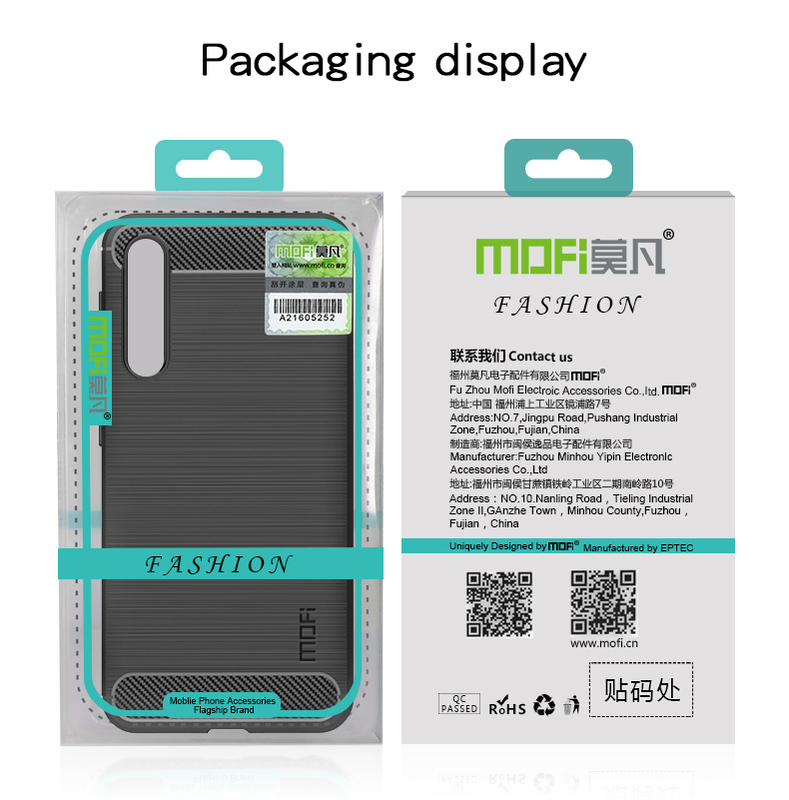 Eco-friendly TPU material with drop-resistant air cushion design protects the phone from impact and drops effectively. 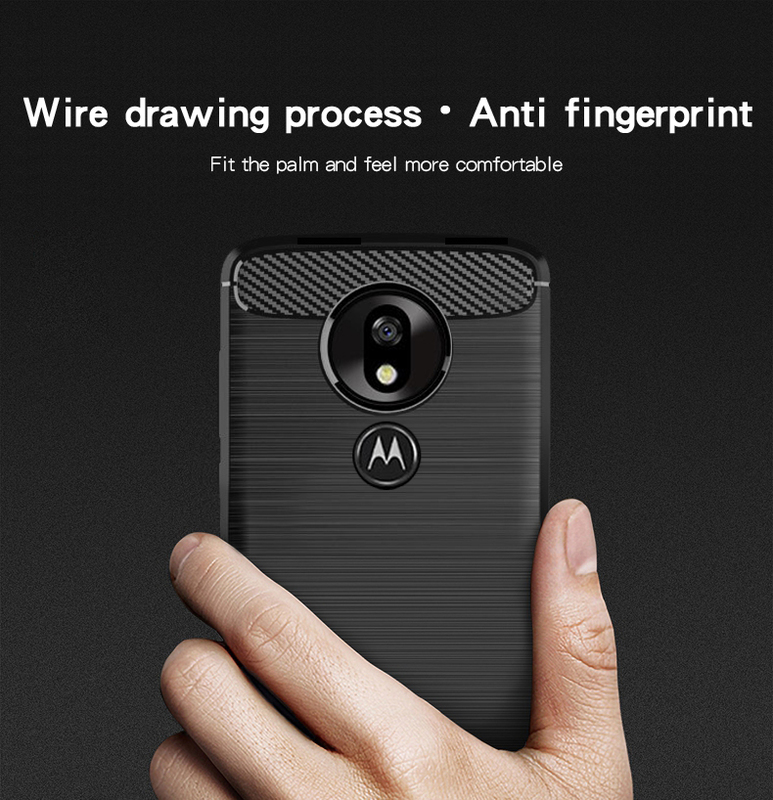 Special brushed surface provides good hand feeling and anti-fingerprint function. 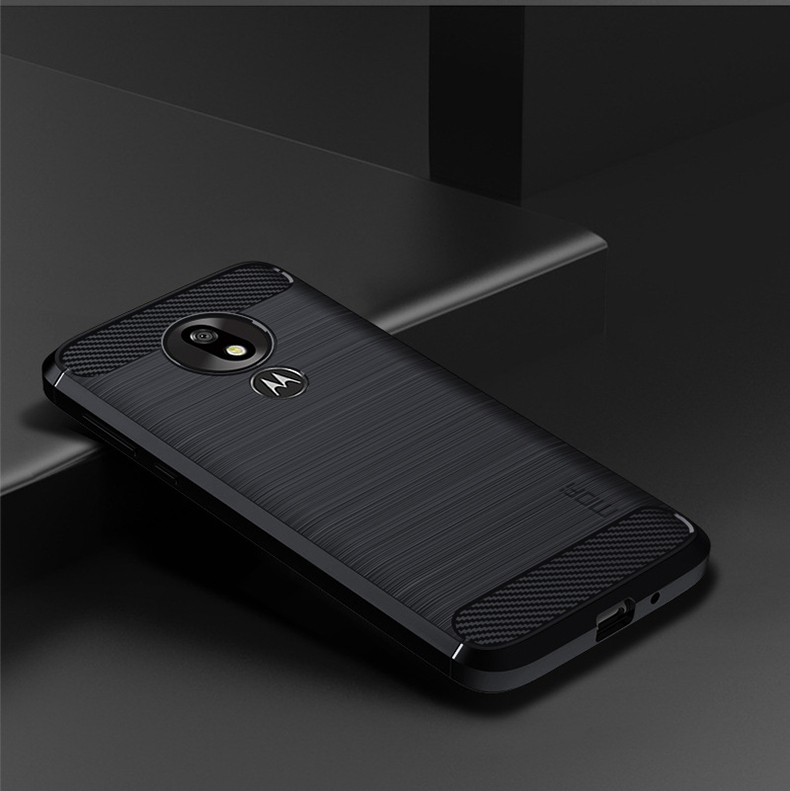 Top and bottom parts with carbon fiber texture make the case more exquisite and deluxe. 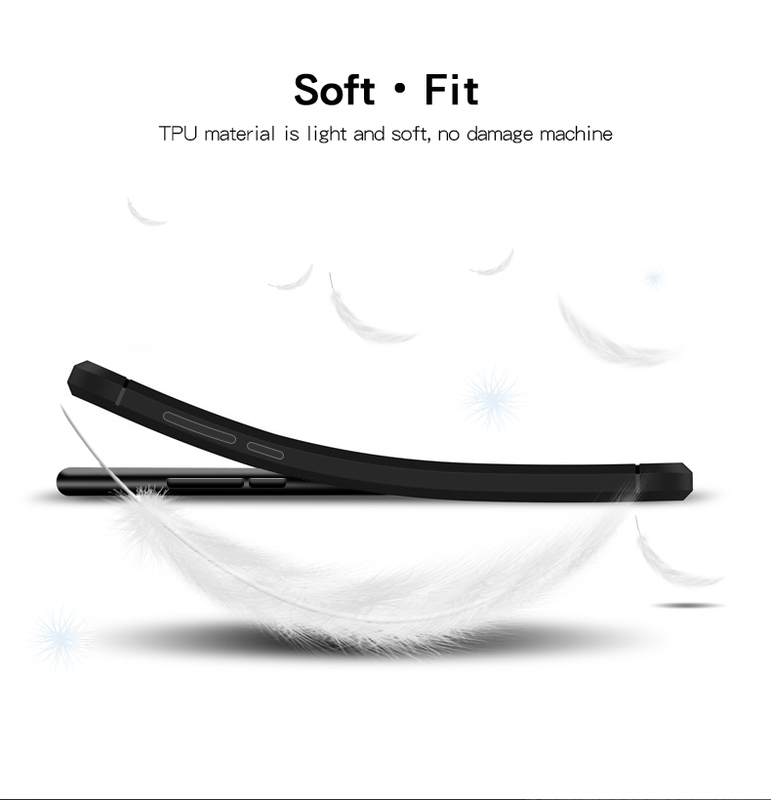 Slim case protects phone with minimal bulk.